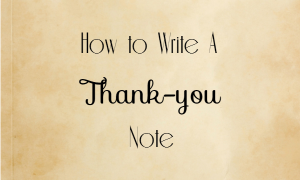 In case you were not taught the art and etiquette of the thank you note fear not, I am here to help and to hopefully make this as painless as possible. 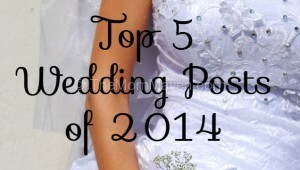 When 2014 started I had no idea I would be planning a wedding and writing about it! 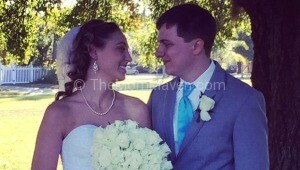 I have at least 4 more months of posts mapped out so I’ll at least make it to one year of wedding blogging. To us, both parts of this story show us how God is in the details. 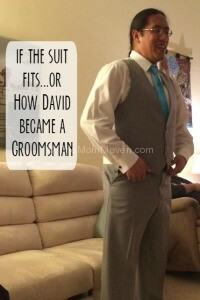 A story of God’s provision in the midst of a wedding story. Last week I shared some of the candid shots of Aaron & Summer’s wedding ceremony this week I’m sharing pictures of the reception. I didn’t take many pictures during the reception because I was busy eating or dancing! 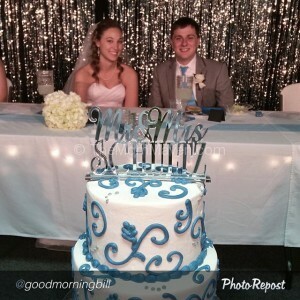 I’m sure it will be a while before we get the professional wedding pictures back but I thought I’d share some of the wedding photos of the ceremony that I took on my iPhone and a few that appeared in our feed from guests.